The NZGDA’s Annual General Meeting will be held from 5pm to 6pm on 6 September 2017 at AUT in room WG403. 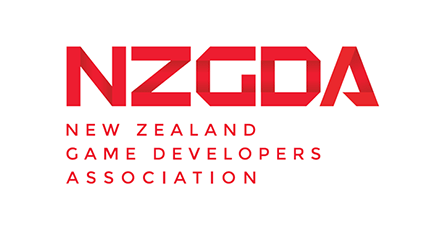 The 2016 Annual General Meeting of the NZ Game Developers Association Incorporated was held at on Wed 3 August 2016 at AUT University, Auckland. Here are the reports reflecting on the last year’s progress from departing Chairperson Stephen Knightly. 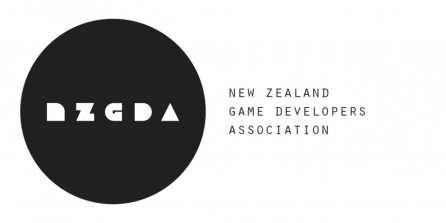 The NZGDA’s purpose is to represent, grow and support the success of New Zealand’s game development industry and community. Both are in great health yet have so much more potential.